Let us create something spectacular for you! At Bake A Wish, we offer only the best quality ingredients to customers, teamed with immaculate attention to detail to create the perfect centerpiece. 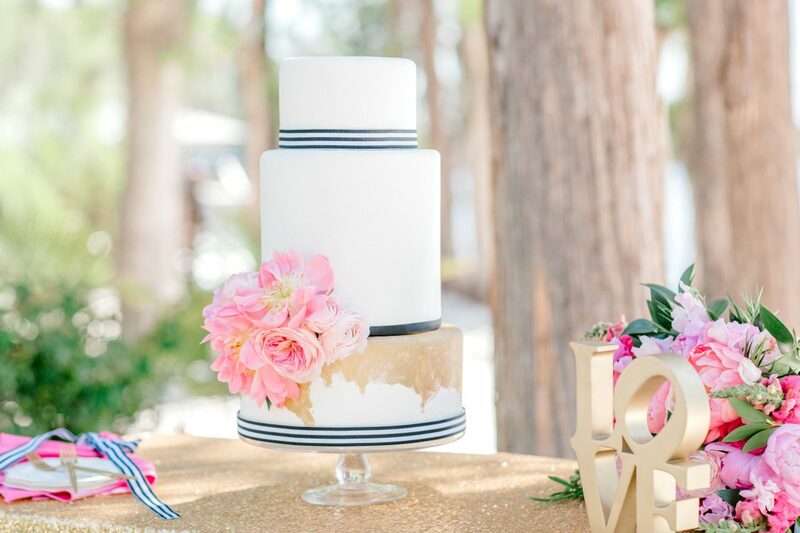 We provide you with a personal and professional service from the initial consultation and cake tastings, to the collection or delivery and set-up of the cake. Bake A Wish has been fortunate to design bespoke cakes for all occasions and milestones, and would love the opportunity to be a part of your celebration. © 2019 Bake a Wish. All rights reserved.